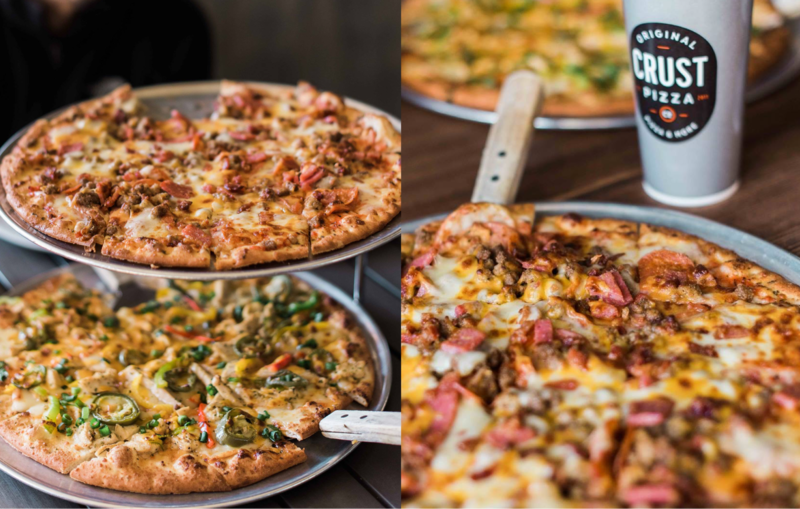 Spring, Texas – March 19, 2019: Crust Pizza Co., a locally owned Chicago-style pizzeria, will open its sixth Houston location in Spring. The newest location will be at 8714 Spring Cypress Road, Ste. 100A, Spring, Texas. The restaurant specializes in preparing fresh, gourmet pizzas with 20 Chicago-style thin crust options. All pizzas are available in four sizes – starting at 10 inches for a small and 16 inches for an extra-large, with whole-wheat crust available for an additional price. The Crust Pizza menu also offers build-your-own options for both pizzas and calzones along with signature salads, pasta, and subs. As a family-friendly establishment, the menu features kids meals with both pizza and pasta options. Customers can look forward to a wide selection of domestic or imported beers and red or white wine available by the glass or bottle. The Woodlands-based pizzeria also offers its catering services for local businesses, schools, and events. The restaurant is set to open on Wednesday, March 20, 2019.